Summer Mix 2011 | F.A.T. 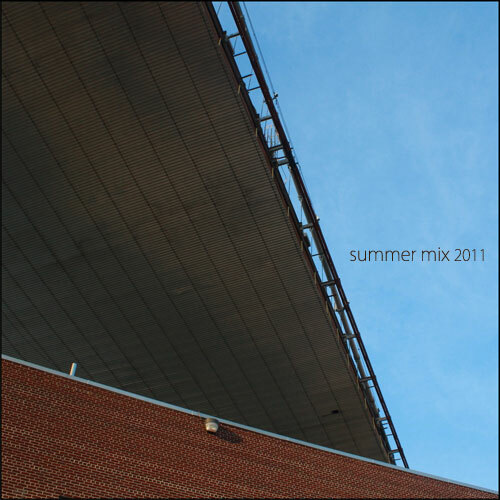 Summer Mix by Theo Watson for FFFFFAT. Schweet! Thanks for the tunes. I’ll be exploring the previous playlists also.